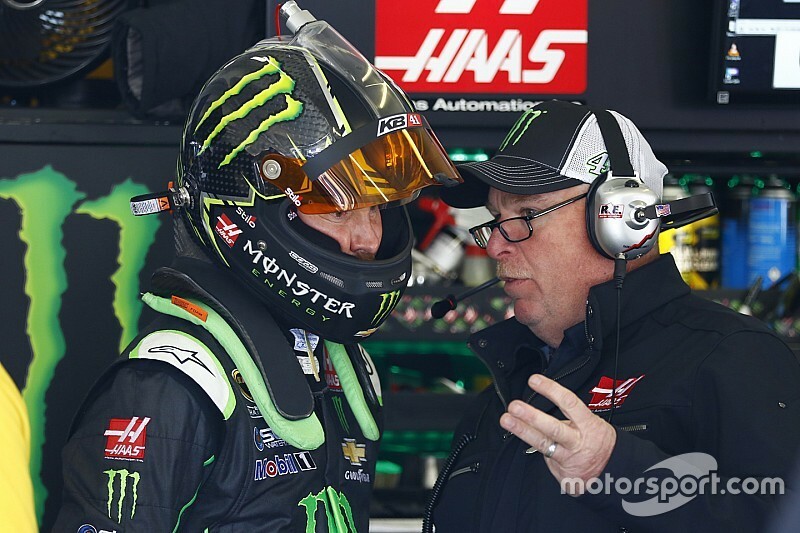 Crew chief Tony Gibson missed out on Kurt Busch’s first Sprint Cup Series victory of the season but to him there is nothing bittersweet about the win. Gibson was serving a one-race suspension last week for a lug nut violation on Busch’s No. 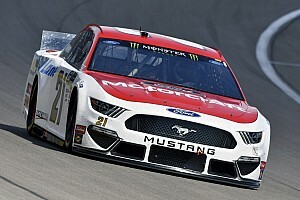 41 Stewart-Haas Racing team when Busch won Monday’s rain-delayed Axalta 500 at Pocono (Pa.) Raceway. Team engineer Johnny Klausmeier served as Busch’s interim crew chief for the race. “Somebody asked me if it was bittersweet. Absolutely not. It was all sweet – it was all good. That’s what you want to see. 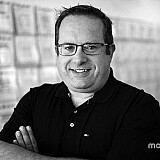 We’ve been building this team a long time – since we were at Dale Earnhardt Inc. A lot of us were on the No. 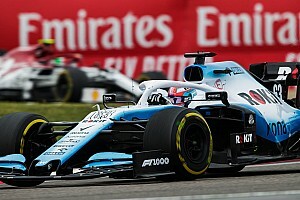 8 car,” Gibson told Motorsport.com. “Johnny has been with me a very, very long time along with some other guys. 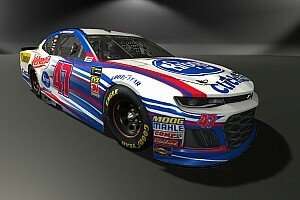 You want to see these guys progress and you want to see them in the crew chief role, or whatever they want to be next, and see them move on and be successful. Busch said Friday the team’s ability to win in Gibson’s absence showed its talented depth. 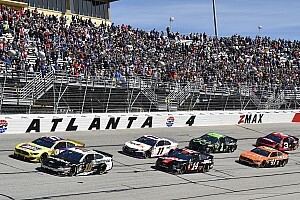 Busch had been in contention for the win in several races this season, most notably Atlanta, Las Vegas and Bristol but had been unable to put it all together to reach Victory Lane. “We knew our team was capable, we knew the runs were there. Pretty soon, it was all I could do to keep the morale up. It’s my job to keep the guys pumped up and keep them excited that we have a great race team. Gibson said Busch has been instrumental in keeping the morale strong on the No. 41 this season. In fact, Busch went to the SHR shop last Tuesday morning before Pocono race and worked out with the team. 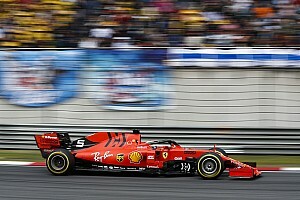 “I think for Kurt, the relief of being in the Chase, he has that win now, I think that lifted a lot of weight off his shoulders,” Gibson said. “If things don’t go right one race, you can make it up again next week.